Do you have a heart for mentoring female college students? Single women who enjoy ministering to other young women are needed on the Globalscope campus ministry team in Santiago, Chile. 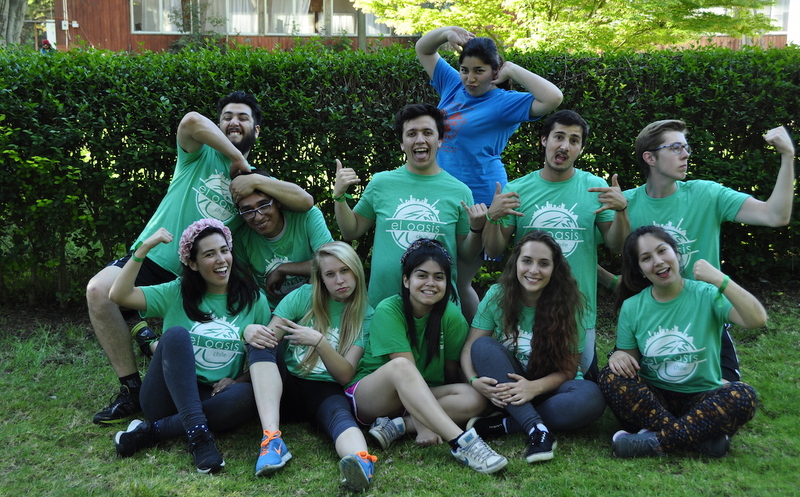 You would serve specifically in guiding and supporting Chilean girls while also being involved in a variety of ministry tasks at the campus house. Women gifted in the arts or sports would be particularly welcome on the team.